Byron Shire is a haven of creativity, a mecca attracting those looking to push the boundaries and step outside the norm. It’s also a place where the environment and renewable energy are at the forefront of every local’s mind. 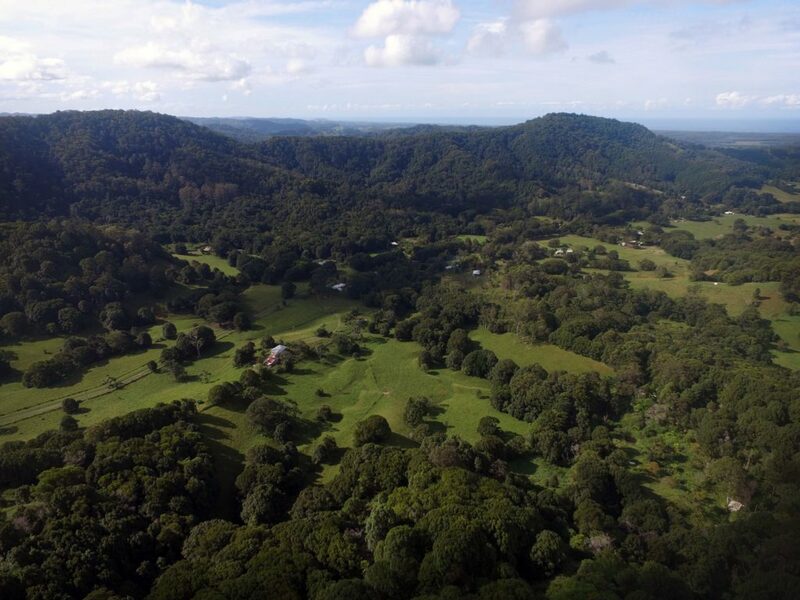 Mullumbimby was among the first towns to use hydroelectric power – way back in the 1920s – and that environmental spirit lives on. 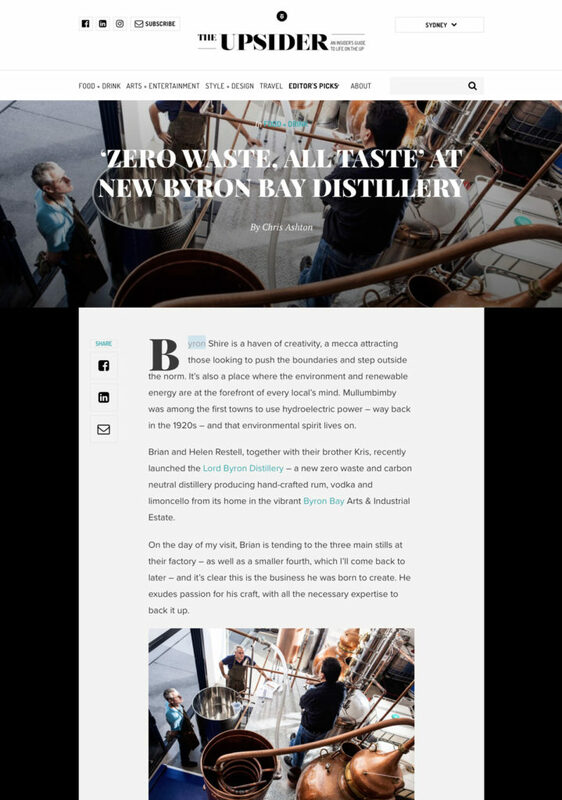 Brian and Helen Restell, together with their brother Kris, recently launched the Lord Byron Distillery – a new zero waste and carbon neutral distillery producing hand-crafted rum, vodka and limoncello from its home in the vibrant Byron Bay Arts & Industrial Estate. Gin lovers, this is the experience for you! 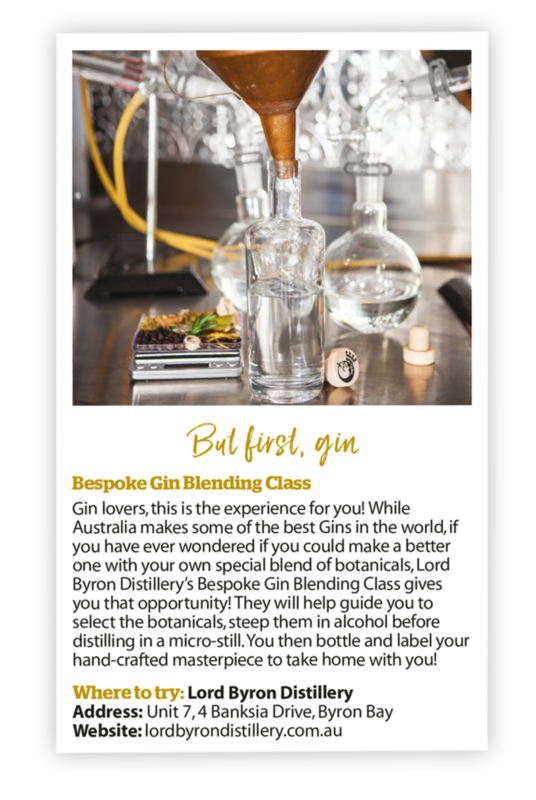 While Australia makes some of the best Gins in the world, if you have ever wondered if you could make a better one with your own special blend of botanicals, Lord Byron Distillery’s Bespoke Gin Blending Class gives you that opportunity! They will help guide you to select the botanicals, steep them in alcohol before distilling in a micro-still. You then bottle and label your hand-crafted masterpiece to take home with you! 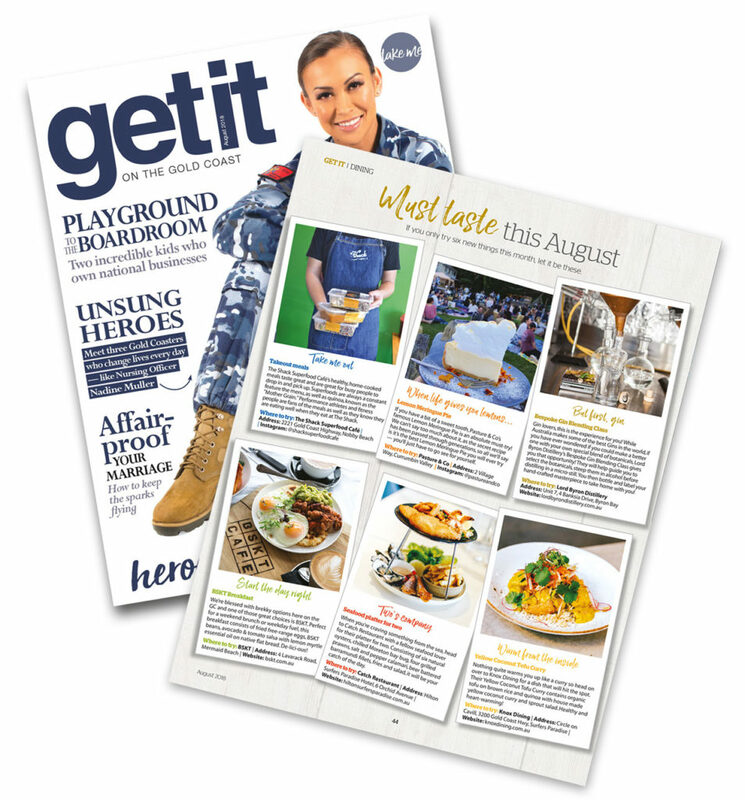 Australia makes some of the best gins in the world. 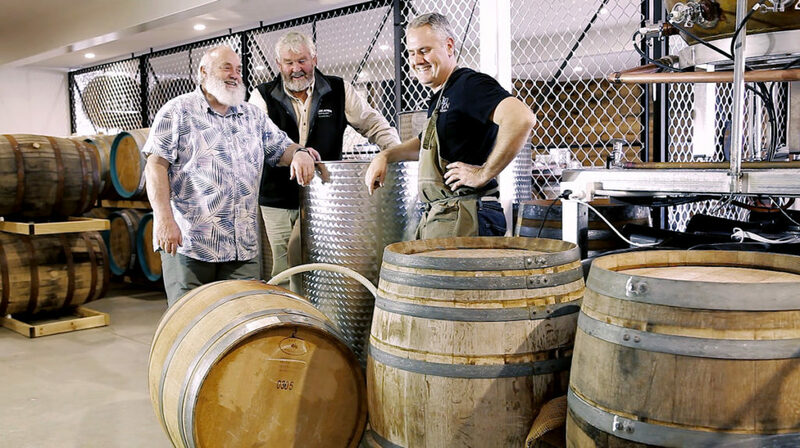 Tow of those exceptional gins are made right here in the northern rivers by the Brooke (Brookies) and Messenger (Ink Gin) families. 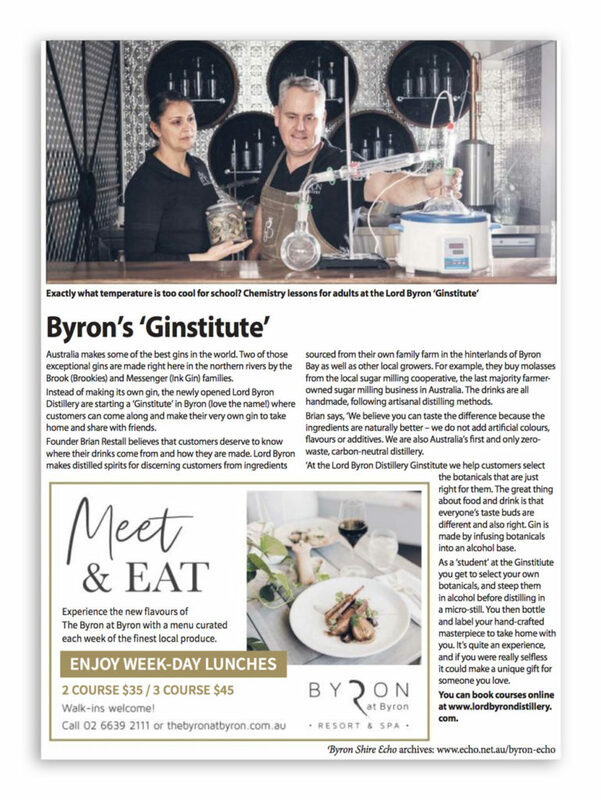 Instead of making its own gin, the newly opened Lord Byron Distillery are starting a ‘Ginstitute’ in Byron (love the name!) where customers can come along and make their very own gin to take home and share with friends. Founder Brian Restall believes that customers deserve to know where their drinks come from and how they are made. 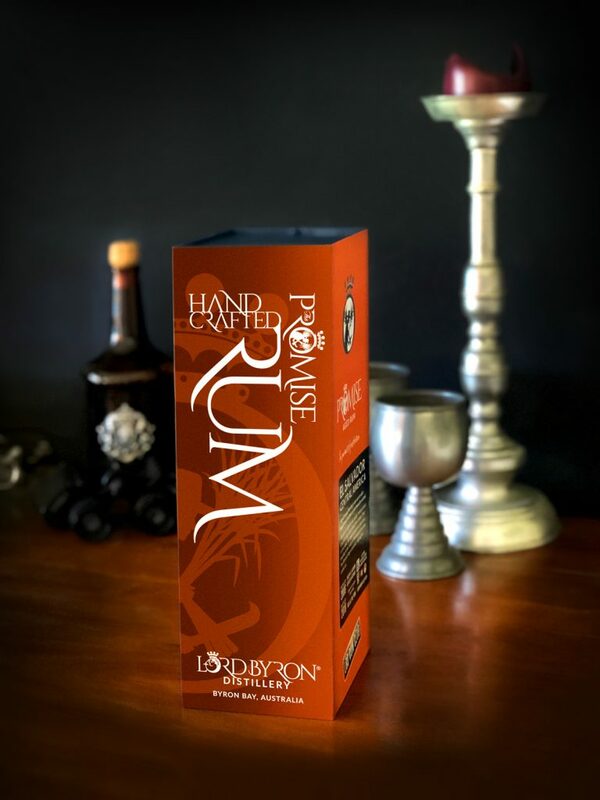 Lord Byron makes distilled spirites for discerning customers from ingredients sourced from their own family farm in the hinterlands of ByronBay as well as other local growers. For example, they buy molasses from the local sugar milling cooperative, the last majority farmer-owned sugar milling business in Australia. 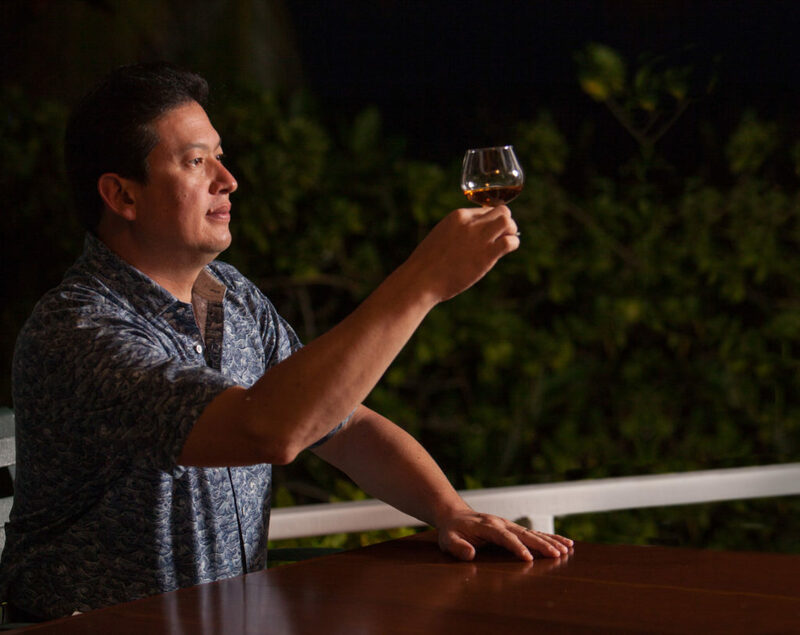 The drinks are all handmade, following artisan distilling methods. 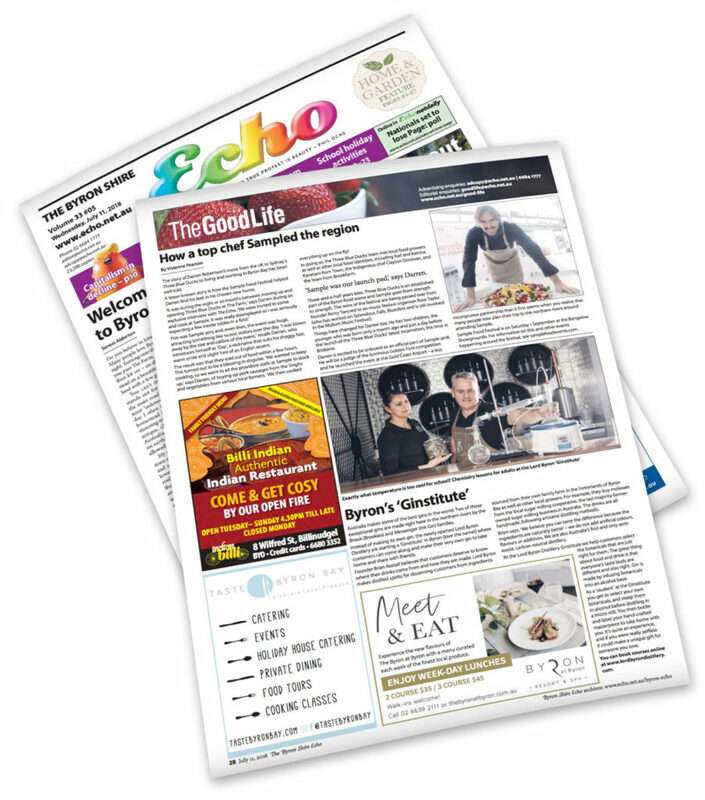 Brian says, “We believe you can taste the difference because the ingredients are naturally better – we do not add artificial colours, flavours or additives. 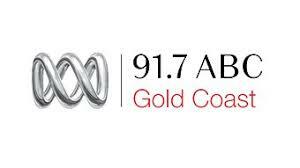 We are also Australia’s first and only zero-waste, carbon-neutral distillery. ‘At the Lord Byron Distillery Ginstitute we help customers select the botanicals that are just right for them. The great thing about food and drink is that everyone’s taste buds are different and also right. Gin is made by infusing botanicals into an alcohol base. As a ‘student’ at the Ginstitute you get to select your own botanicals, and steep them in alcohol before distilling in a micro-still. You then bottle and label your hand-crafted masterpiece to take home with you. 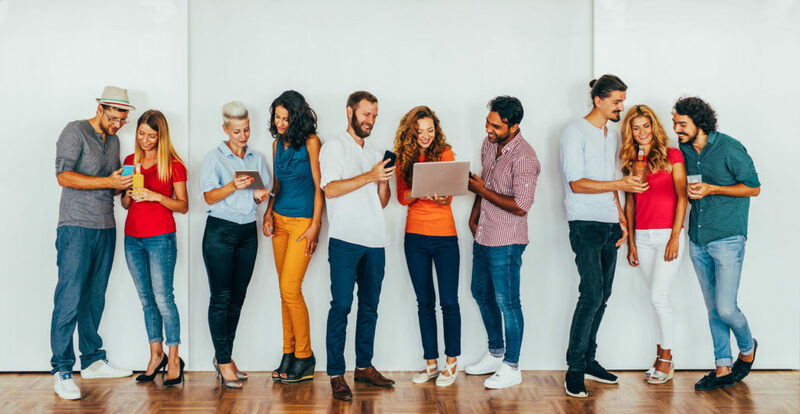 It’s quite an experience, and if you were really selfless it could make a unique gift for someone you love.